Are you looking for a way to create amazing, interactive content? 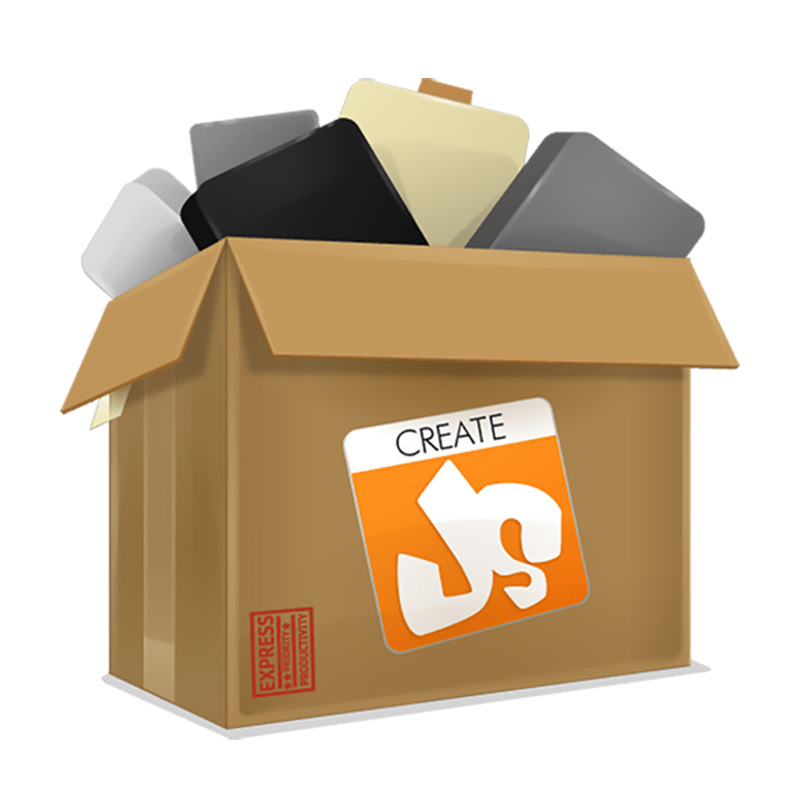 CreateJS is a suite of libraries and tools that work well together to help you create animations and interactive content for your website or application. In our talk given at the Jquery Conference, we show CreateJS used to create animated and interactive content. An overview of CreateJS, a overview each library and an example, and a click map application that created for the conference shows how the libraries work together. The presentation was programmed using reveal.js (and not PowerPoint)! Reveal allowed us to demo the examples without leaving the presentation or the need for an internet connection. Please use the button below to see the CreateJS presentation. We would love to know if you agree with us when we say that CreateJS is great!